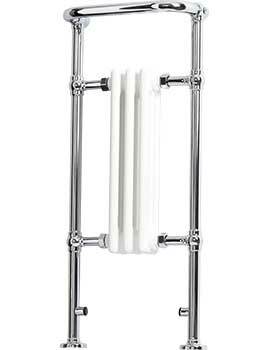 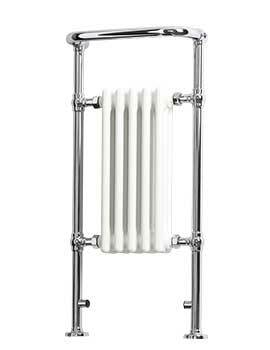 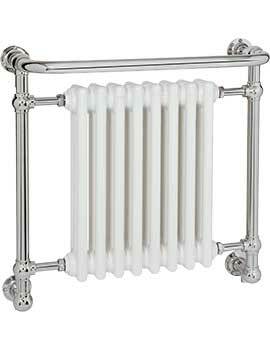 We Supply range of traditional traditional warmers which are manufactured from quality brass tubing and chrome plated. 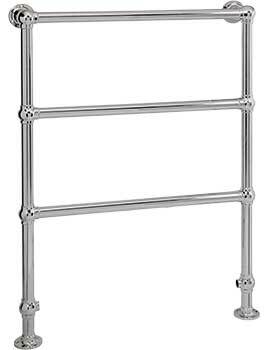 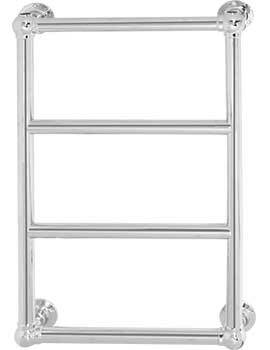 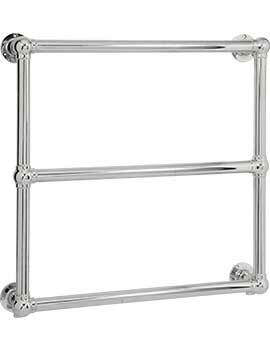 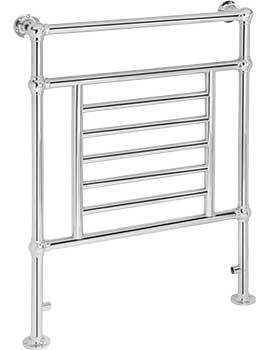 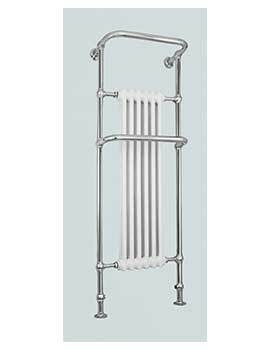 Select from a wide range of traditional heated towel rails, traditional towel rails for your traditional bathrooms.Traditional heated towel rails and traditional towel radiators at the lowest prices online. 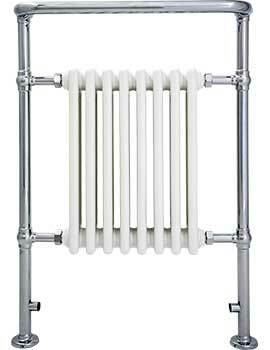 From period style brass towel radiators and classic heated towel radiator.